A photo speaks a thousand words but should it cost a thousand dollars? Founder and Creative Director, Laurie Millotte, saw a hole in the market. An award-winning designer with over 10 years of experience in the Alcohol Industry, she set herself to drastically improve product photography. You can. We’re challenging everything you know about product photography and create exceptional professional product images 100% online. You’ll sell more and have fun doing it too! With over 10 years of professional experience as a Creative Director and Designer in the wine & food industry, Laurie brings to life unique creative solutions with like-minded clients from every corner of the world. She has received numerous awards and acknowledgements and even had the honour to have her work exhibited at the San Francisco Museum of Modern Art for the exhibition How Wine Became Modern: Design + Wine 1976 to Now. She takes great pride in nurturing ongoing professional relationships with her clients, always helping them achieve exciting goals while having more fun along the way! Have a look at her professional creative portfolio, LaurieMillotte.com, to see what she is all about. "Laurie is a highly creative art director that is not only great at what she does but a delight to work with. She combines out-of-the-box thinking with a strong work ethic. She has been a true asset to our company." "Laurie is a problem solver. Once the project gets in the works and those unexpected "bumps in the road" come up, she smooths them out and keeps things moving in the right direction." "As the owner of Nagging Doubt Wines, we have worked with Laurie for several years in the design and implementation of our brand strategy. She has become a true business partner and we would recommend her work without hesitation!" Modelling, texturing, lighting, rendering, animation: there is nothing Phung can't create with his computer!!! Graduating with the highest distinction from a Multimedia System diploma, he has since delivered outstanding work for Coca-Cola, Nestlé and other companies worldwide. He applies his artistry and attention to detail to all Outshinery projects, giving your bottles the special "polish" they deserve. Phung also manages and mentors the 3D artist team, ensuring our high standards are always met. Take a look behind-the-scenes and see the magic for yourself! Lucy lights up a room with enthusiasm and depending on the topic, bonus if it’s about dogs or Jurassic Park, laughter. Lucy makes sure that our content is fresh and shared across our platforms. She also reaches out to companies she thinks are doing a ‘stella’ job in the Wine and Beer industry. Her six years of experience in Australian small business mean she’s a jack of all trades and a hound for efficiency. Above all she takes pride in working for a company she believes in and wants to see grow. Lucy delivers skills in social media, copywriting, marketing and a few odd Australian phrases to the Outshinery team. Communicator by trade and smile sprinkler at heart, Tra makes sure that everyone at Outshinery is happy, both team and clients. After being immersed in the startup world of NYC and the design community in Saigon, Tra landed at Outshinery to share what she learned from managing small and large online communities across the globe. Brands that were under her care include Starbucks, Microsoft and Oreo. By night, Tra can be found drawing pretty letters, designing wedding invites and learning how to code. With an upbeat and infectious enthusiasm for all things beer and wine, Keltie beats the Outshinery drum, helping businesses of all shapes and sizes experience the magic firsthand! 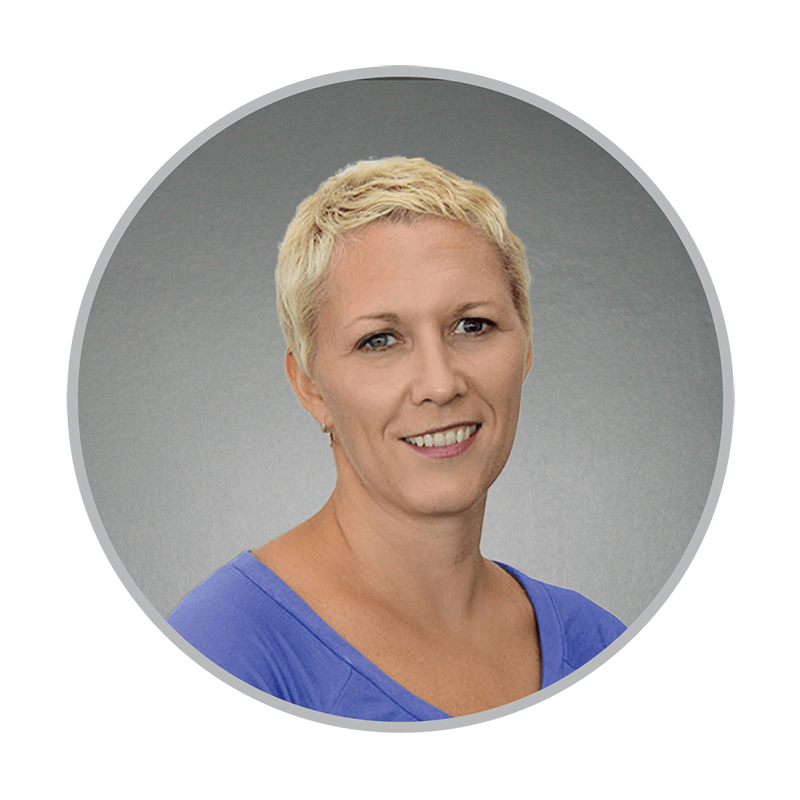 Keltie brings 12 years of business-to-business sales and marketing experience. She even earned “The Beer Queen” title for her love for and aptitude in working with craft breweries in her radio advertising days. This nature-loving girl has a strong penchant for all things shiny; you can also find Keltie (wo)manning the helm of her feminine and modern gemstone jewellery business, Keltie Leanne Designs. Starting out as an Outshinery client, Heather offers a unique perspective by knowing full well both sides of a project. She owned her own small business for 11 years doing web & print design for various wineries, breweries, and distilleries of Southwest Michigan before she went to work full-time for one of her clients as their Creative Director. On summer weekends you can find Heather at her cottage spending time with her family, paddle boarding, and wake surfing.